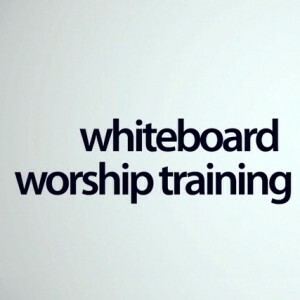 This Whiteboard Worship Training course with Dan Wilt features videos on how to mentor adults, youth and children and create a culture of mentorship in your church. The course includes foundational values that underscore mentoring as well as practical tips for becoming a sustainable, long-term mentor. 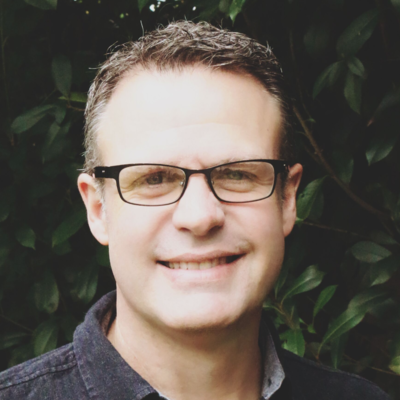 For Premium Members, this course is available in multiple formats for you and your worship team.